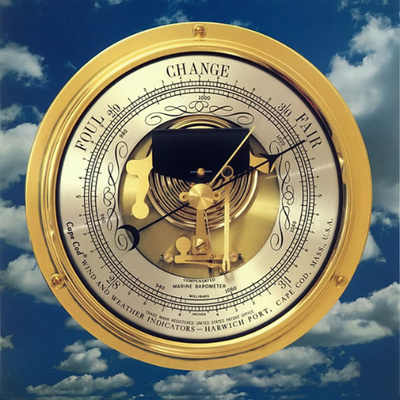 A short course to learn about Air Pressure and Global Winds. _______________________________________________________________ DW7 is assisting and has made some enhancements. Reversed_levels added at the end to change the testing emphasis. Enjoy the course. See "What next?" for suggestions for further study. Please post any comments etc in the Forum. Updated March 2015.